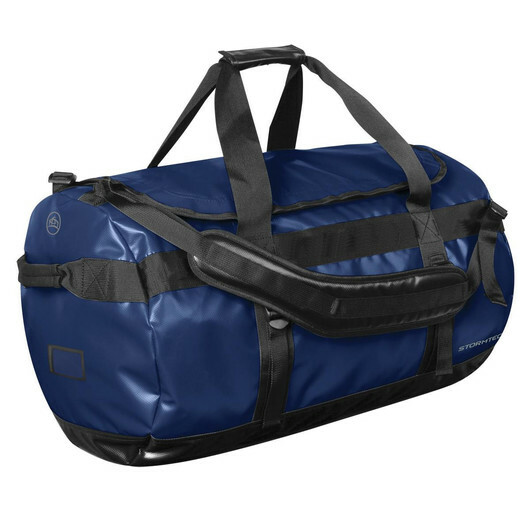 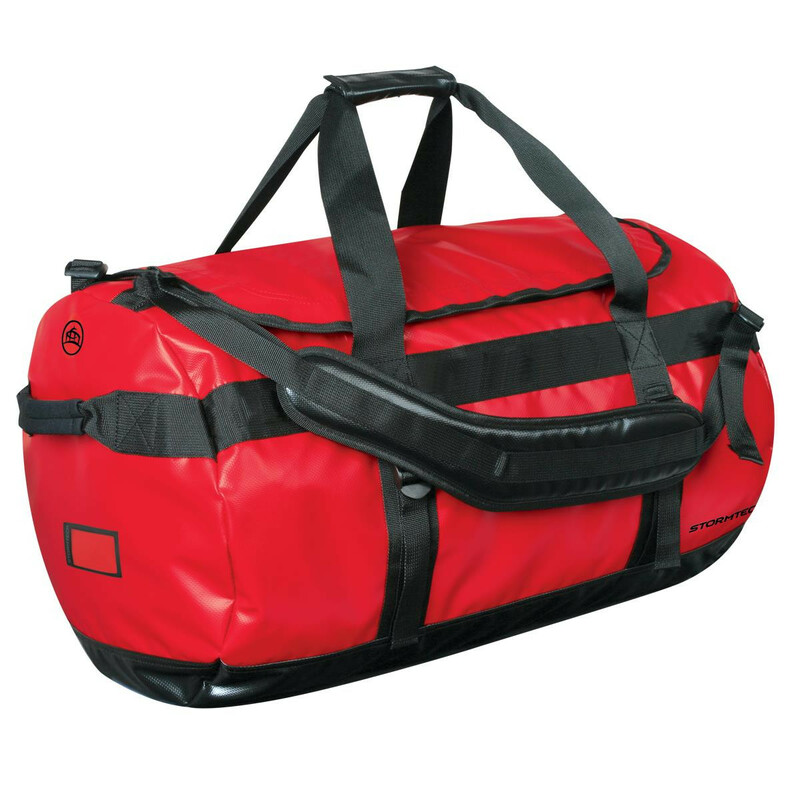 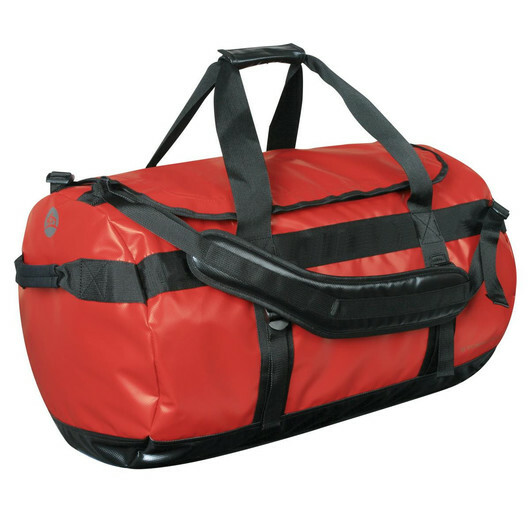 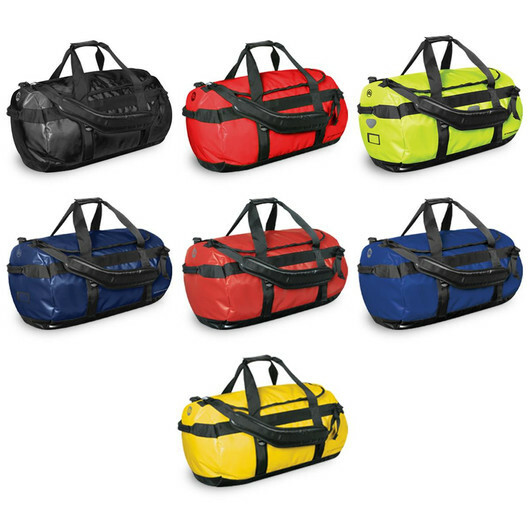 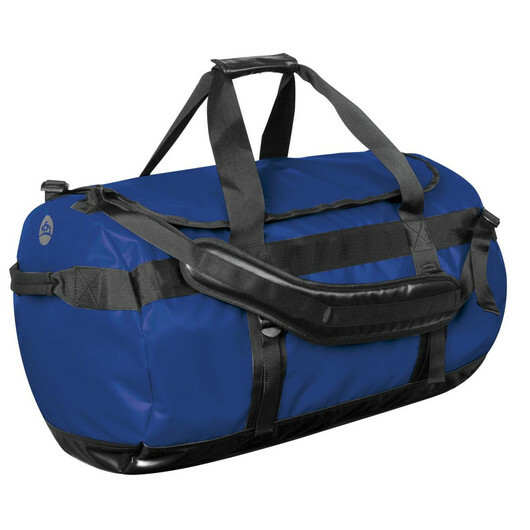 A large sized gear bag made with reinforced waterproof fabric in your choice of many bright colours. 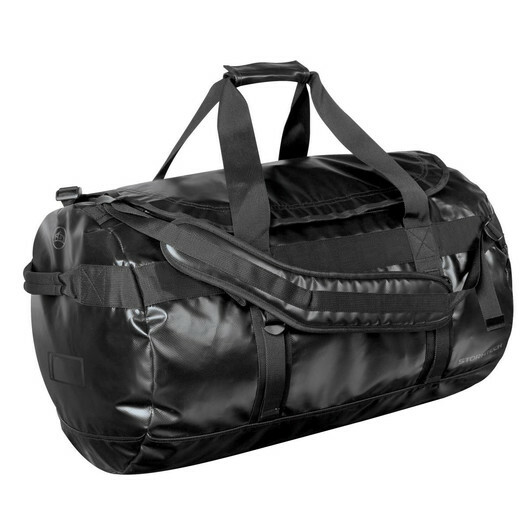 Introducing the large sized gear bag from Stormtech, built to last! With a capacity of a whopping 142 litres you can easily carry all of your gear and essentials, while keeping them safe and dry, a must have item for any avid outdoor adventurer. 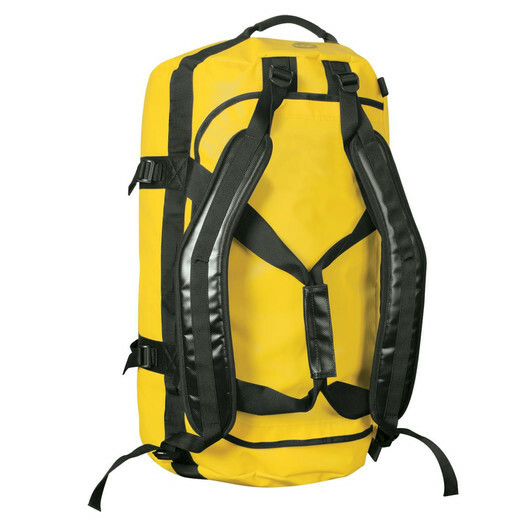 These bags also have fully adjustable padded shoulder straps allowing you to use them as a backpack. 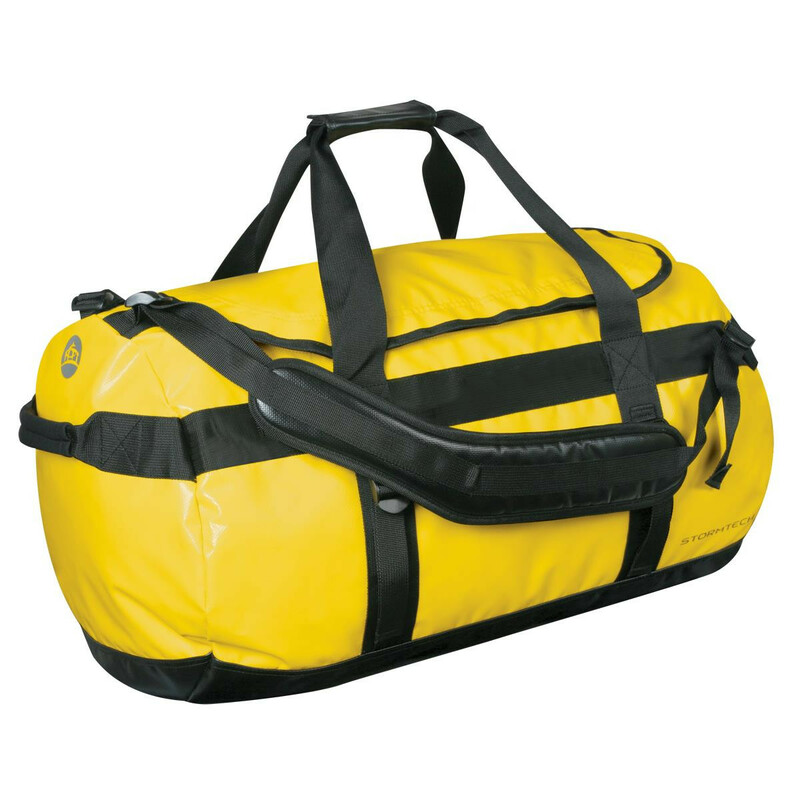 Excellent for sporting teams, water sports, camping and much more!